Check out our Amenities page for a full list of features & amenities. 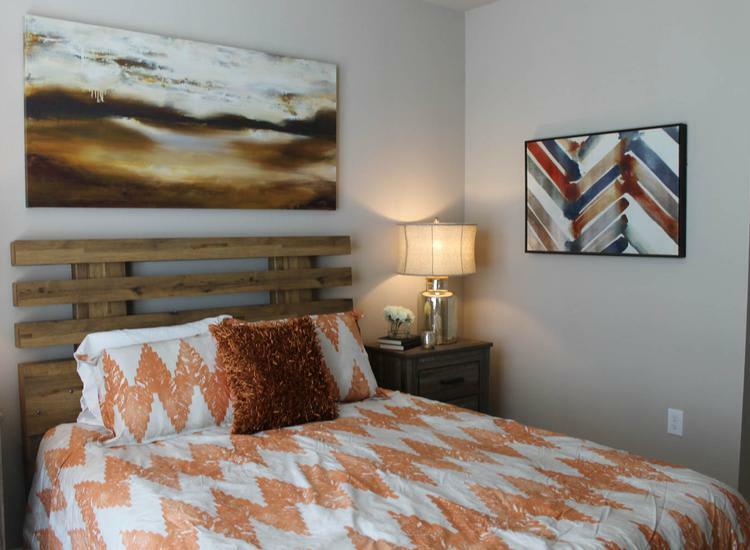 Click to learn more about the Springs at La Grange pledge. Located in Louisville, Kentucky, Springs at La Grange is a brand-new luxury apartment community featuring studio, one, two, and three bedroom apartment homes. Our excellent service and top-notch features and amenities set us apart from the rest. 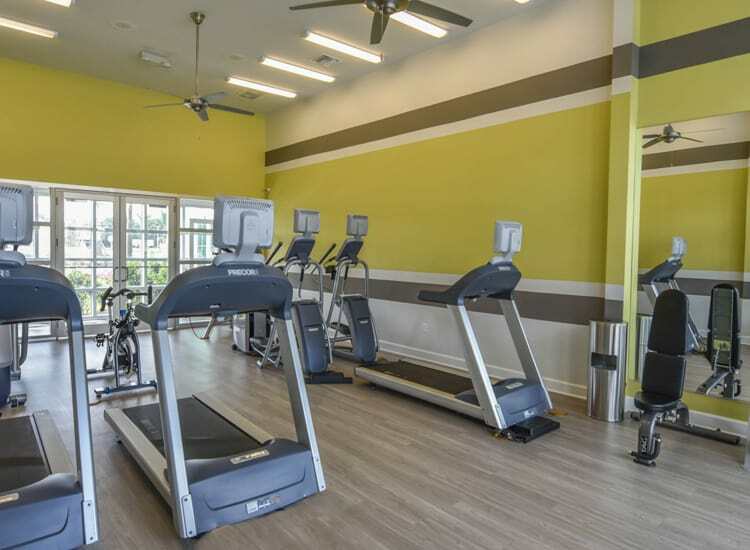 A resort-style swimming pool, an elegant community clubhouse, and a state-of-the-art fitness center are just a few of the exceptional amenities we offer our residents. Discover luxury living at its finest at Springs at La Grange. At Springs at La Grange, great customer service means wonderful and personal greetings, well-maintained grounds you can be proud of, quick and quality maintenance resolutions, and timely follow-up from our team. You can always count on us to listen and be accountable. We love your pets at Springs at La Grange! 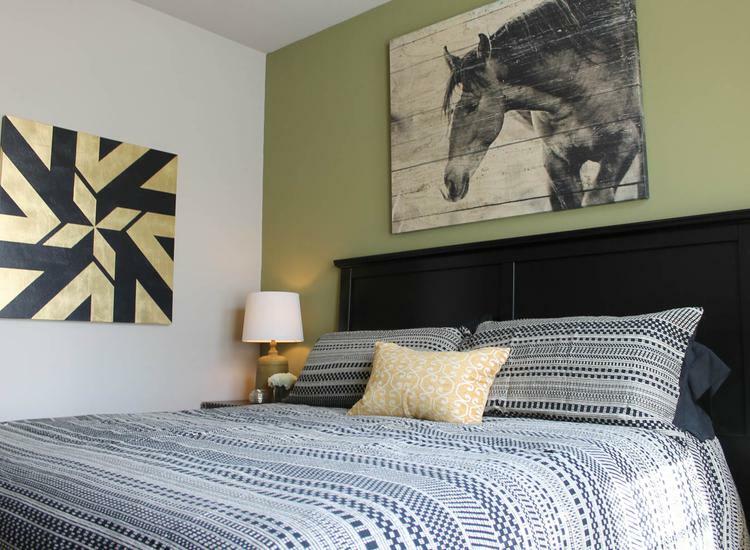 Relax and enjoy the peaceful life with an apartment at Springs at La Grange. 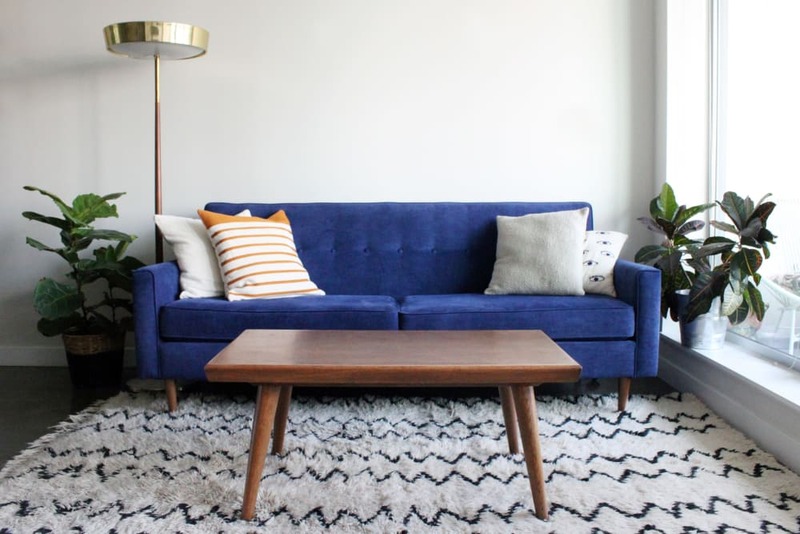 Our ideal East Louisville location makes it easy to enjoy a laid-back lifestyle within easy reach of big-city excitement. Not-to-be-missed Louisville attractions include the Louisville Slugger Museum & Factory and Louisville Zoo. Right outside your door at Springs at La Grange, you’ll find wonderful recreational opportunities like year-round ice skating at Iceland Sports Complex and scenic hiking trails at E.P. Tom Sawyer State Park. We welcome your pets as one of the family at Springs at La Grange. Our beautifully landscaped property boasts an onsite dog park where your pup can enjoy some daily off-leash playtime. The spacious and modern apartment homes feature warm wood-style flooring – a handsome and pet-friendly surface – and a private patio or balcony for lounging together outdoors. Give us a call if you would like more details on our pet policy.